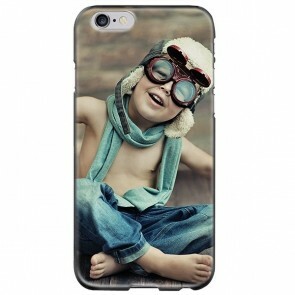 Treat yourself with our Personalised iPhone & iPad Cases. 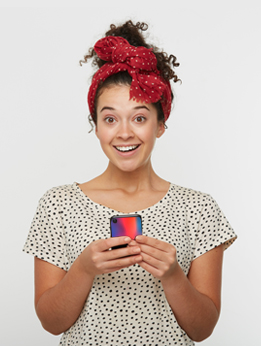 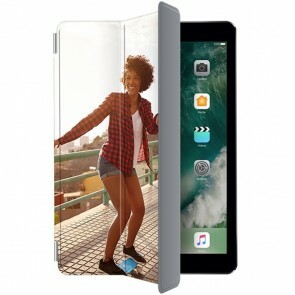 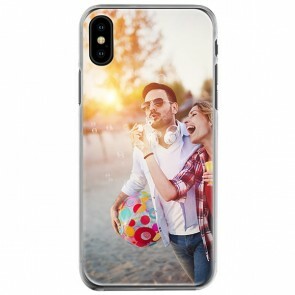 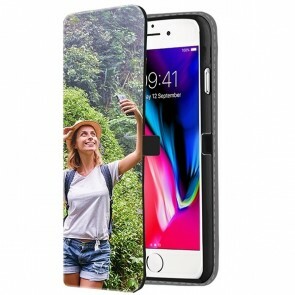 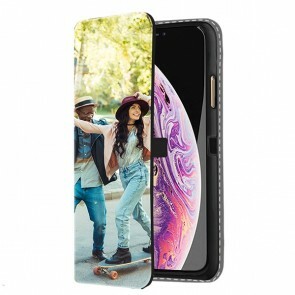 At MyPersonalisedCase.co.uk, we want to provide the best quality offer to a maximum number of people so not offering Apple's products would be a big mistake! 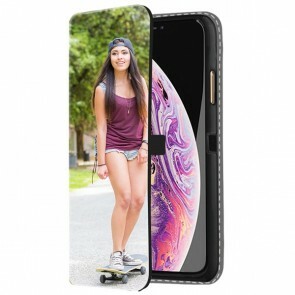 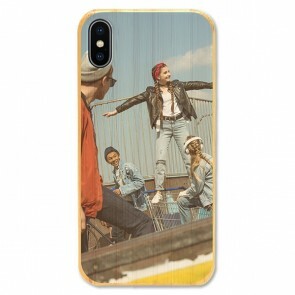 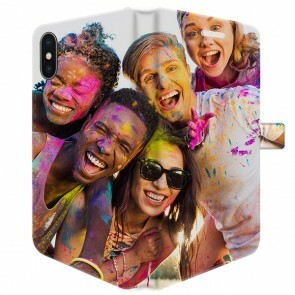 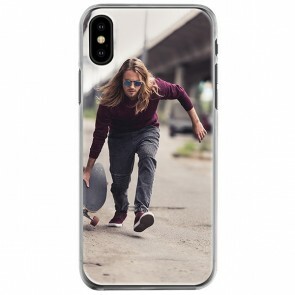 Therefore, we decided to give you the possibility to make your own iPhone or iPad case to your liking, with a wide range of covers and cases for all your needs. 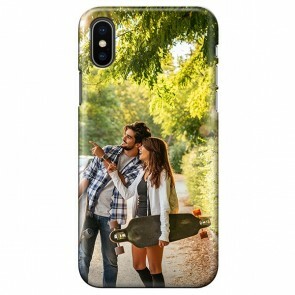 For your smartphone, you can choose from several types of cases: the silicone case which works as a shock absorber, the hard case and the full wrap hard case made from PVC which contour perfectly the shape of the phone, the full wrap tough case is also made from PVC but has a second layer in silicone for an extra protection and the wallet case made from high-quality synthetic leather. 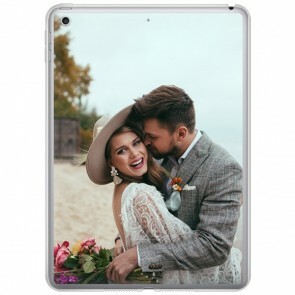 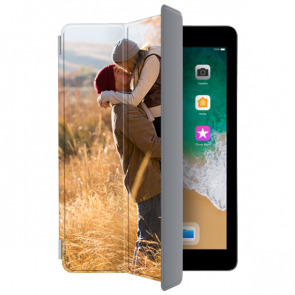 For your tablet, you can choose between the smart cover which is also made from synthetic leather and protects the screen of the iPad, the hard case and the silicone case which protect the back. 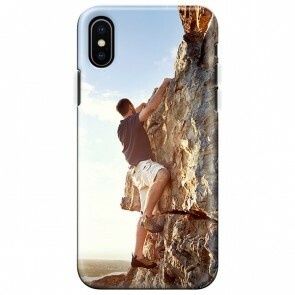 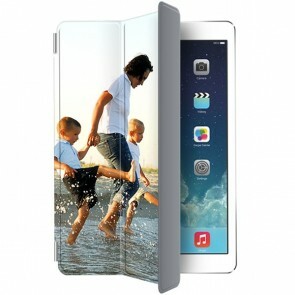 You will only need a few steps to make your own Personalised iPhone or iPad case so don't hesitate any longer!